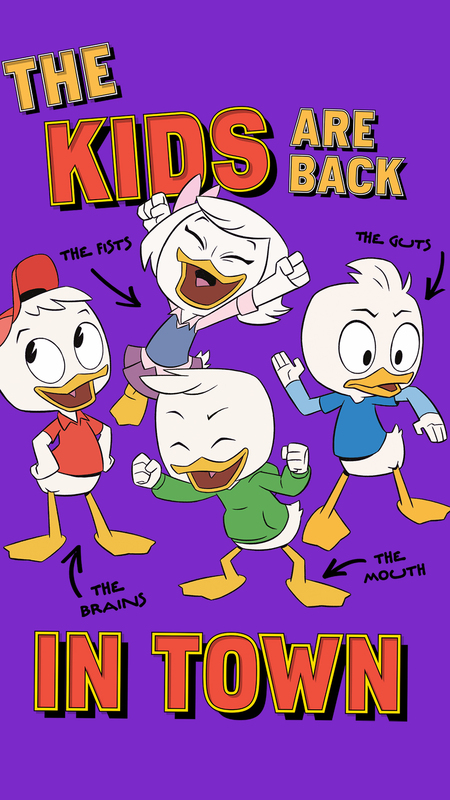 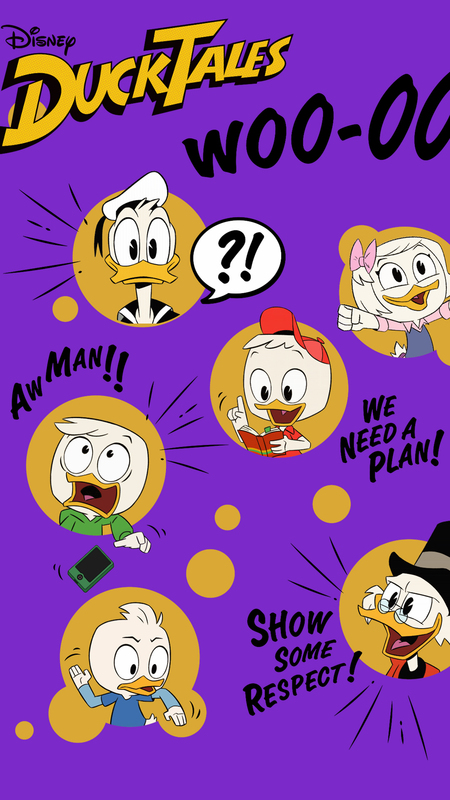 Brite and big wallpapers for mobile phones with DuckTales characters, you can also use them as lockscreens. 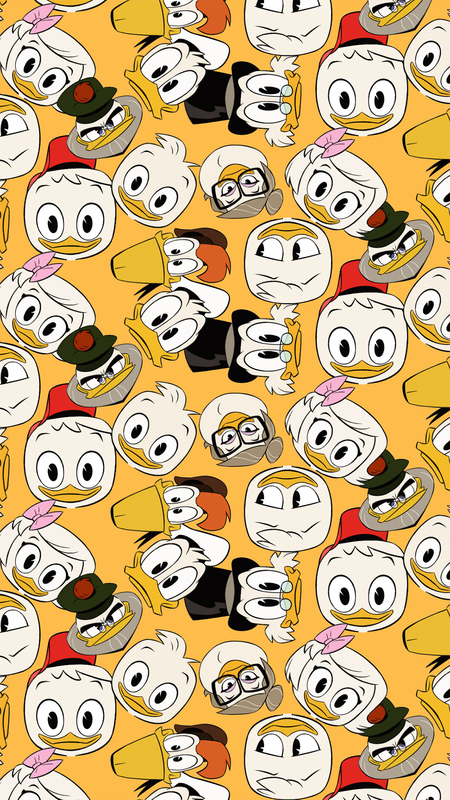 All wallpapers are in 1080x1920 resolution. 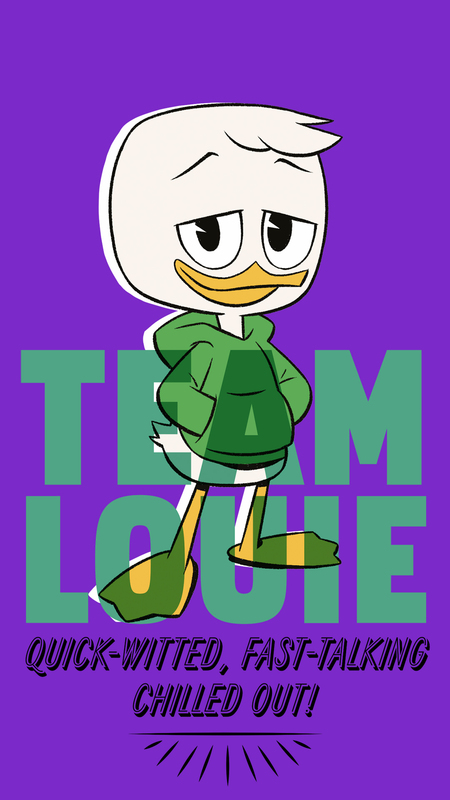 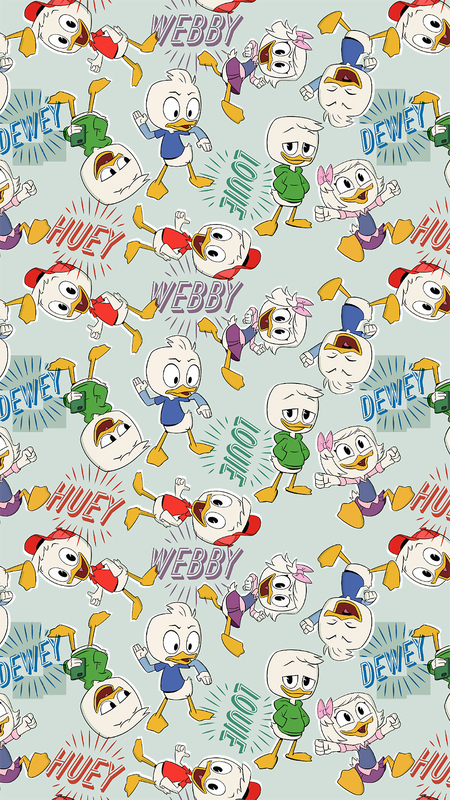 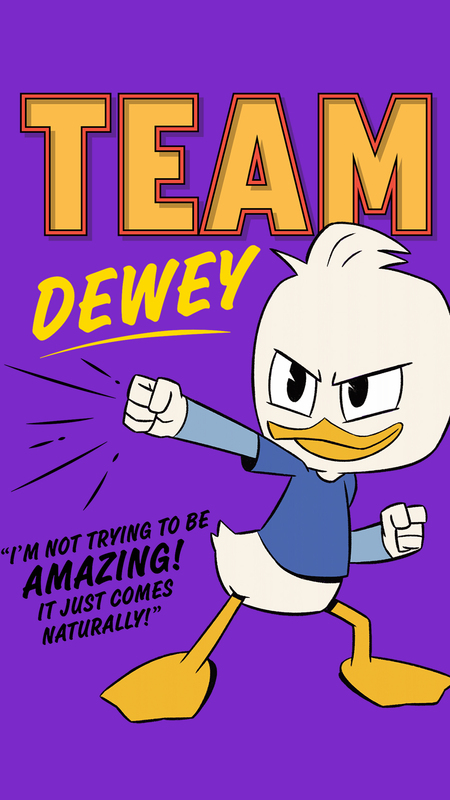 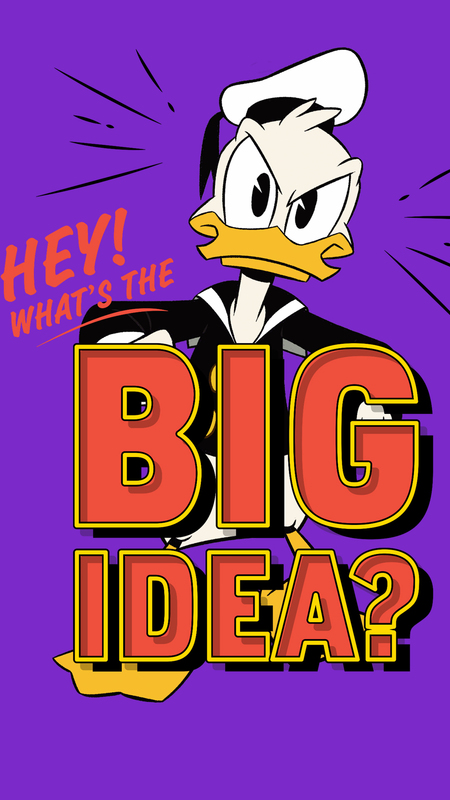 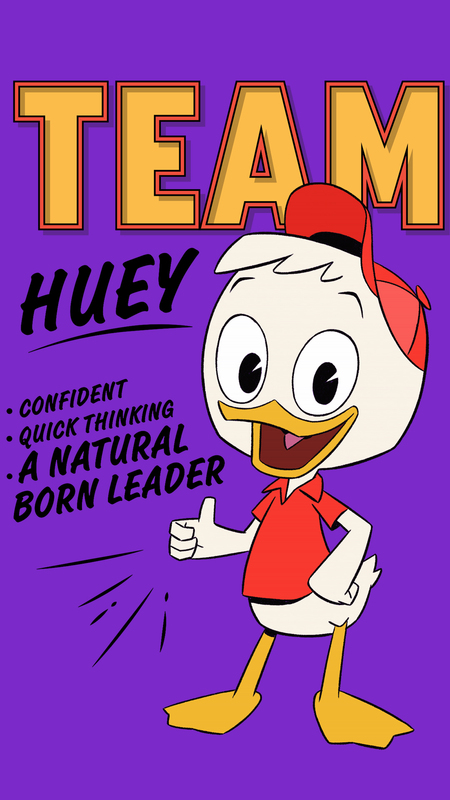 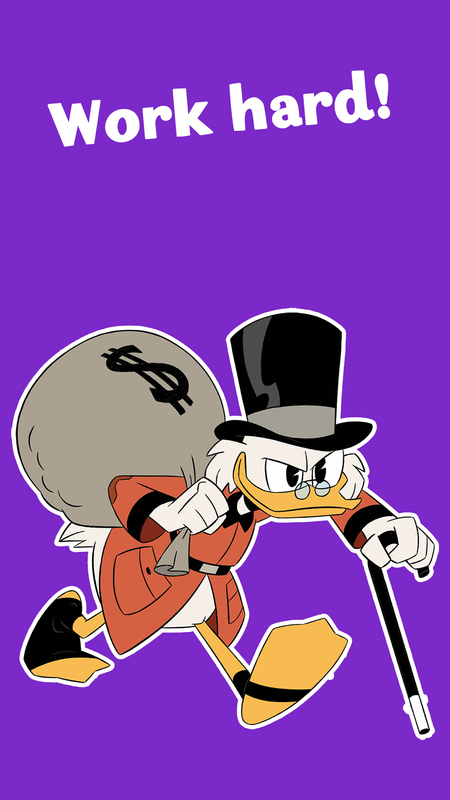 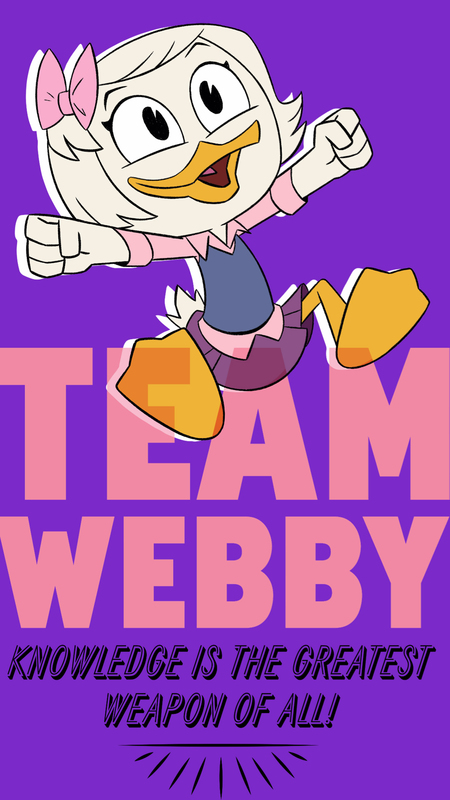 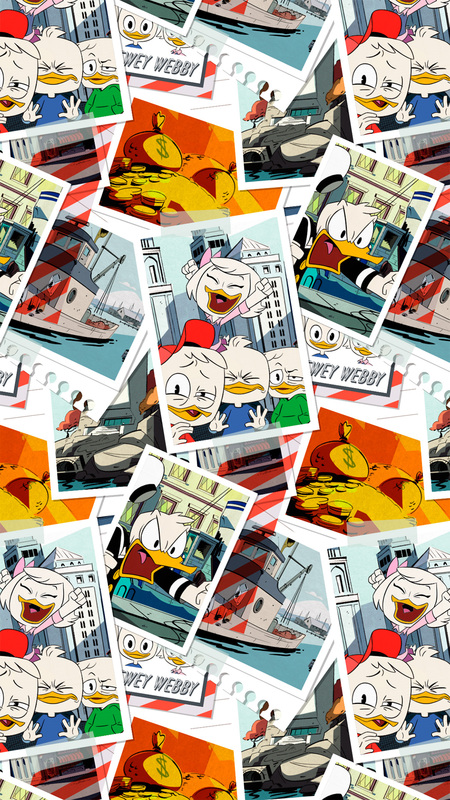 Here you will wallpapers with Webby, Scrooge McDuck, Huey, Dewey, Donald Duck and Louie.